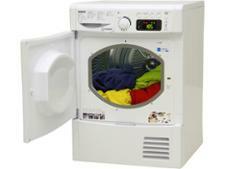 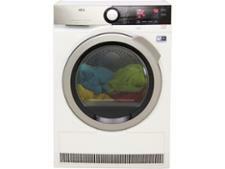 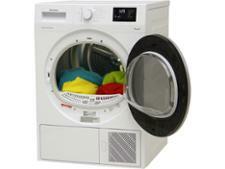 AEG T8DEC946R tumble dryer review - Which? 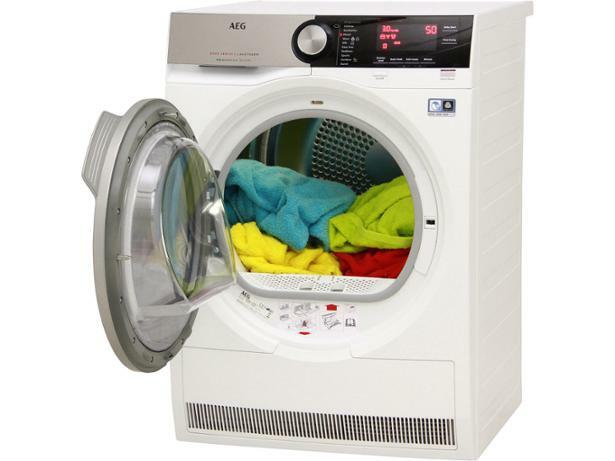 The AEG T8DEC946R energy-saving heat-pump tumble dryer comes with 16 drying settings and, by re-using heat leaving the drum to continue to dry the clothes, it manages to slash energy costs. 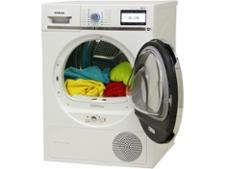 This tumble dryer comes with a roomy 9kgcapacity and drying times are controlled by sensors which measure how damp the atmosphere inside the drum is. 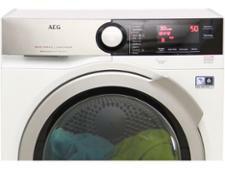 To find out how well this AEG dries clothes, read on for our test results and full review.